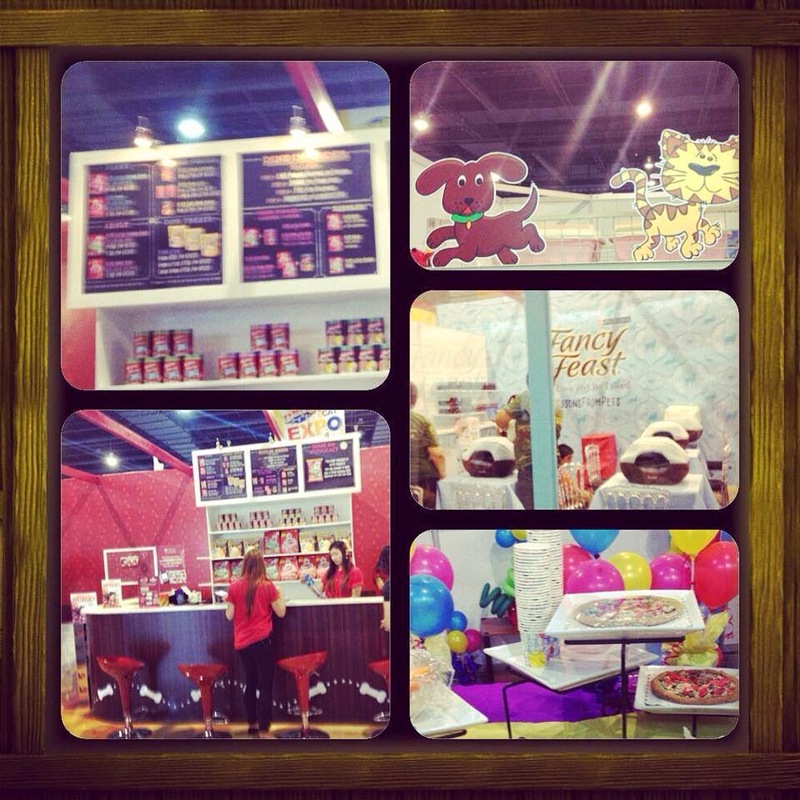 Pet Express held their Pet Expo on June 28 and 29, 2014 at the SMX Mall of Asia. The two-day activities showcased PetExpress suppliers and consignors. There were freebies from booths as well as stage activities. Many came from far and wide to avail of freebies and discounts. The venue was large and spacious to give all the entrants a wide berth to maneuver. There were also roving maintenance or janitors for "accidents." This activity was the best venue to meet new people and ask the various brands regarding their products. It also showed what was int he stores. Many people complained the lack of cart. They expected five hundred pet and owners to attend yet the venue only had about a hundred shopping carts. There weren't even baskets. A lot of people also complained about the free grooming. There were only a couple in three booths. Half way through the morning, they could not accommodate until evening. This needs to be better managed in their next events. The going trends for clothing and fashion forks into two categories: the flamboyant couture and the sporty couture. The flamboyant dressers are usually female owners pampering their pooches and kitties the same way. They love to go to grooming and want to find the best deals. They love to flock to fashionable places and just plan show their babies to other pet lovers. They are referred to as pet parents. On the other hand, the other category is the sporty pet and their owners. They want tough wear and bite proof toys. They scout for organic merchandize. They won't mind spending the extra peso if the items is worth it's weight.